A new hotel will be rebuilt in Dunedin with a look virtually identical to the 1920s hotel it will be replacing. The historic Fenway Hotel, on St. Joseph Sound, is too rundown for renovation. 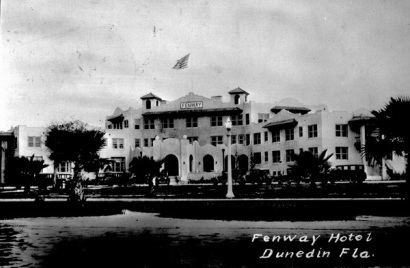 Dunedin's city commission voted to allow its demolition, but only if it would be replaced with a new building that preserves the old hotel's architectural look. And that's what the property's new owner intends to do.